SavvyCan is a company specialising in metal packaging and created by executives with know-how and many years of experience. 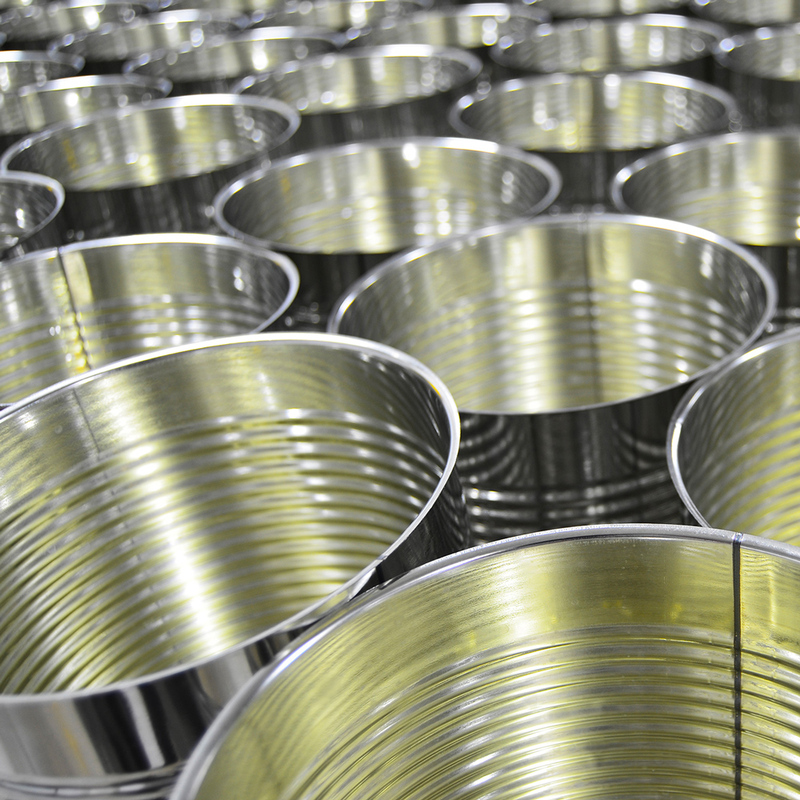 In our new, state-of-the-art unit at the Delta industrial plant in Platy, Imathia, we will provide for your every need, with our complete range of metal packaging of all diameters and sizes. 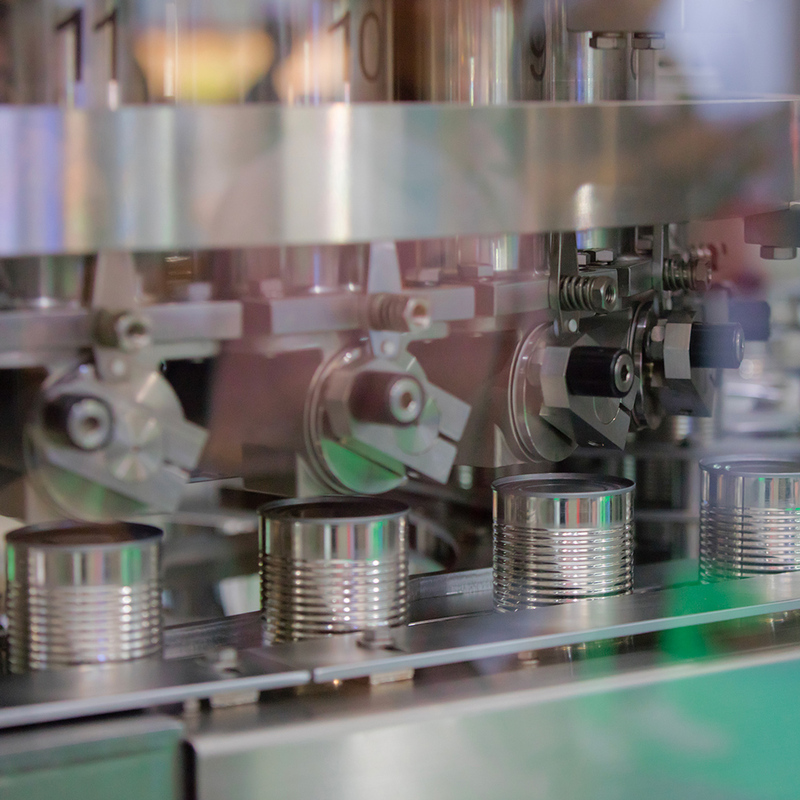 With our dedication to the art of packaging, we are dynamically developing and continuously improving our services, so as to provide a whole range of modern and innovative solutions for the canning of fruit and vegetables. SavvyCan means cost-effective packaging solutions for everyone, from large industries to small businesses. At the same time, it means quality, know-how and our taking advantage of all modern packaging methods. 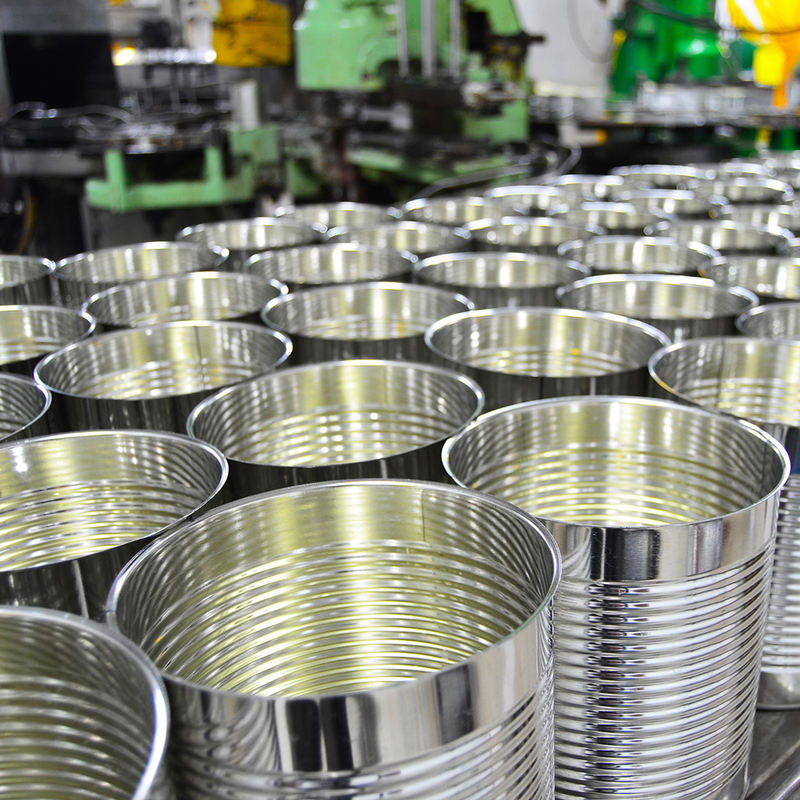 We are at the forefront of technological development while keeping close to you and in touch with your needs, providing every customer with a wide range of can solutions "cut exactly to size." Our packaging solutions combine absolute accuracy, high quality and offer an excellent result. Together with you we will prepare the ideal package for your product by choosing the right design and colour scheme so as to capture all the features of your brand exactly. We continuously collaborate and control even the smallest detail at every stage of production, from design to final packaging. Furthermore, we ensure competitive prices combined with high quality and strict health and safety standards.